Wilshire Quinn has quickly grown as a San Diego hard money lender financing real estate investments in the commercial & residential space. As a direct private lender, we can fund hard money loans in about 5-7 days for our clients. We know that time is of the essence for borrowers who may be seeking a bridge loan or private money loan in San Diego, CA. When you work with a San Diego hard money lender like Wilshire Quinn, you can rest at ease knowing we fund real estate investments fast. 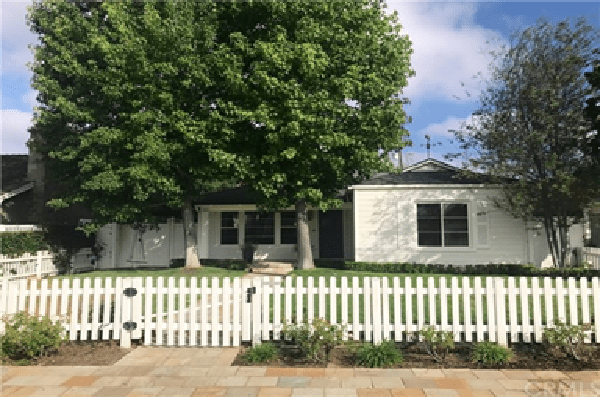 Whether it is a purchase, refinance, cash out, or a multiple property loan; you can count on the premier San Diego hard money lender Wilshire Quinn. San Diego Hard Money Lender? The sun, the sand, and the craft breweries are just a few reasons why San Diego has earned the name “America’s Finest City”. Whether you’re hitting the nightlife in the Gaslamp Quarter or taking a stroll down the boardwalk, San Diego has something for everyone. The near-perfect weather and beautiful beaches has many people packing their bags and moving to San Diego year after year. The unemployment rate in San Diego has been on a steady decline since 2010, and many industries like biotech are reporting growth in 2018. San Diego County ranks No. 3 in state with life-sciences jobs employing 45,959 people. When the economy is good, people want homes. 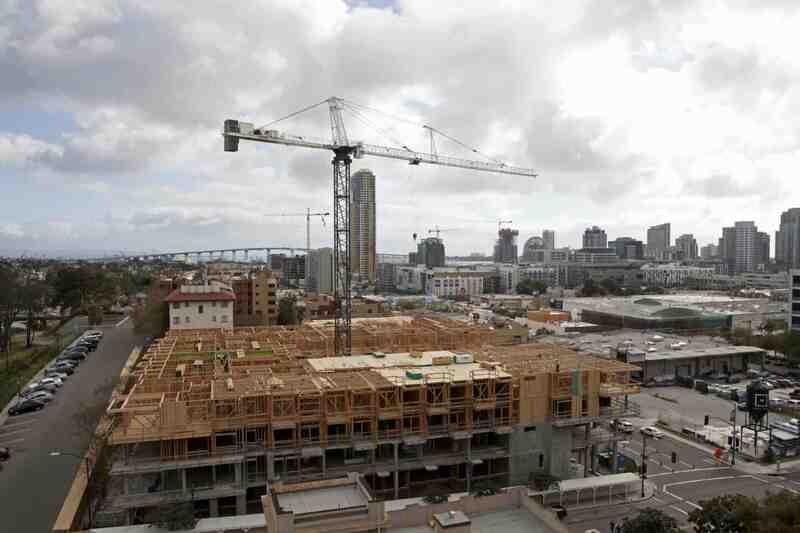 The housing market is hot across the nation, particularly so in cities like San Diego, CA. Melissa Hazlett, Baldwin & Sons’ VP of sales and marketing, says “One of the challenges we currently face is getting new construction started and completed at the same rate as the demand.” Baldwin & Sons is developing homes in Otay Ranch, a 5,300-acre planned community in Chula Vista, CA. 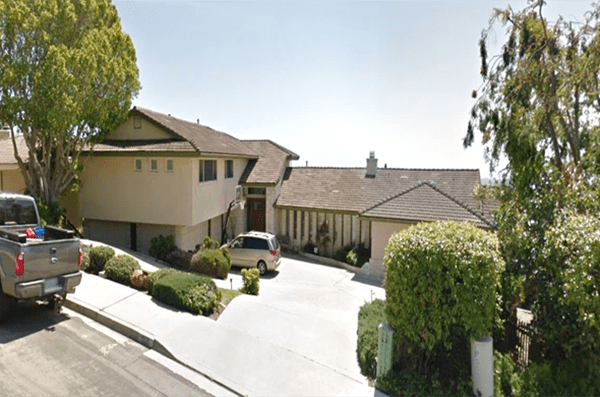 Ready to finance your San Diego investment properties? 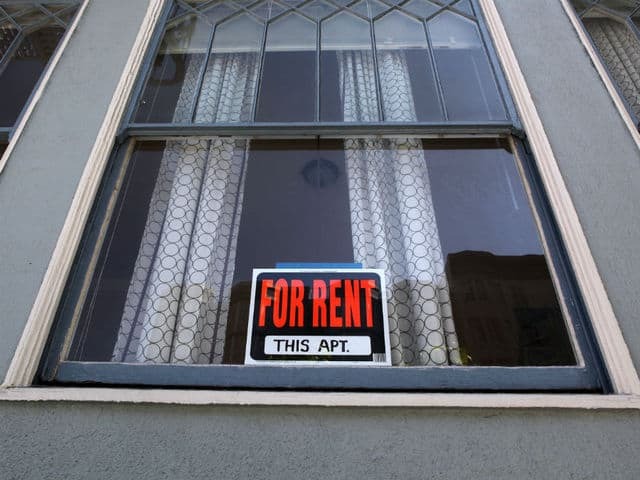 The number of Americans renting is incredibly high, leaving a great investment opportunity in rental income properties. San Diego hard money lender Wilshire Quinn Capital can help you purchase a rental property in this competitive market. San Diego is expected to continue growing well into the future, reaching a projected 1.9 million people by 2050, or a 49% increase from 2000. Rental properties have recently created a stable vehicle for investing money and creating wealth. As many look to purchase an investment rental property, some look for a San Diego hard money lender to finance their real estate purchase. Unlike traditional lenders, private money lending institutions focus more on the equity in a property relative to the borrower’s credit score. The underwriting and funding process can take place in a matter of days instead of weeks or months. Wilshire Quinn continues to fund hard money loans in San Diego and across the nation. Asset based lending means we base our loan amounts on the value of real estate, such as an investment property, multifamily building, or commercial building, rather than strictly on your credit score and debt to income levels. Wilshire Quinn takes pride in our common sense equity based lending. 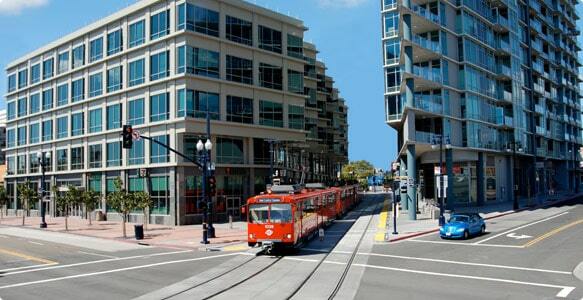 Wilshire Quinn is a San Diego hard money lender located in the downtown area. As an experienced hard money lender we can handle even the most complicated of lending scenarios and care more about the real estate that you are purchasing or refinancing than inflexible bank requirements. San Diego Hard Money Lender with offices in Los Angeles and San Francisco; Lending Nationwide. With e-commerce on the rise in San Diego, many are looking for industrial space to use as distribution centers. The most activity is in logistics, warehousing and distribution of consumer products, because of an increasing amount of goods imported from Asia. 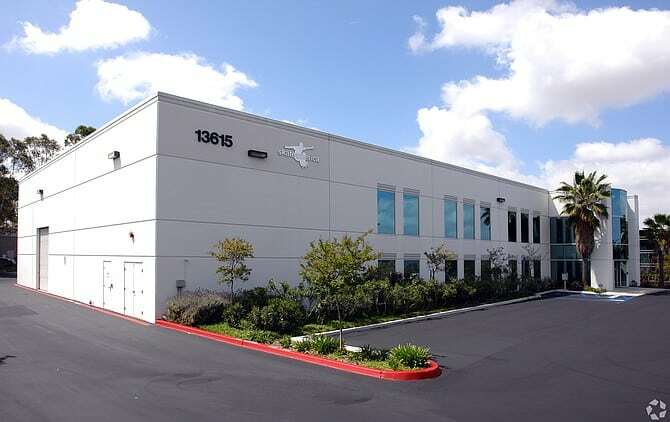 North County, the second most popular market in San Diego, is seeing a surge in new industrial development and leasing activity, with nearly 1M SF under construction since 2015. 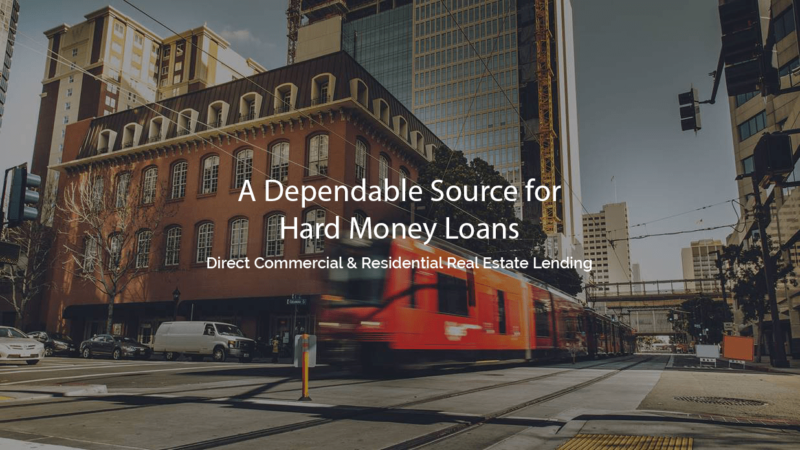 There are many advantages to working with a San Diego hard money lender to purchase or refinance and industrial building. To find our more, contact us today! At Wilshire Quinn Capital we control the lending process and can provide fast answers and quick closings for your hard money lending needs. We are a direct lender which means we can fund hard money loans fast. If you are looking for a San Diego hard money lender, give us a call! 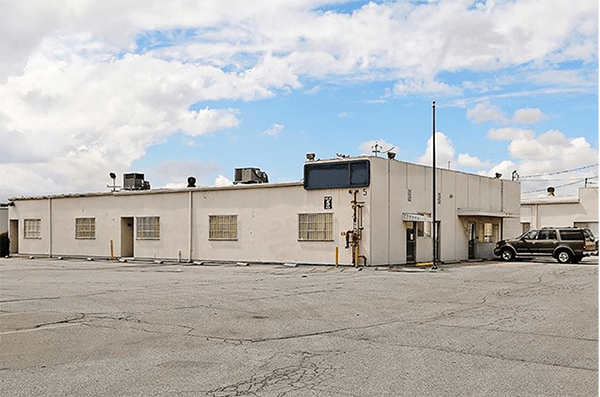 Special use buildings: car wash, gym, parking garage/ parking lots, assisted living facilities, mobile home park. Call us now at 619.872.6000 and speak directly to a decision maker. Get a pre-approval within 24 hours and get funding in about 5-7 days. Borrow with confidence from an experienced direct private bridge lender! At Wilshire Quinn Capital you’ll get the friendly guidance you need to help you through the private money loan process. We’ll make sure the loan terms work for you and for your project or we won’t fund the loan. Submit a loan scenario today to quickly hear back from one of our representatives. If you are looking for a San Diego hard money lender, feel confident calling Wilshire Quinn Capital.